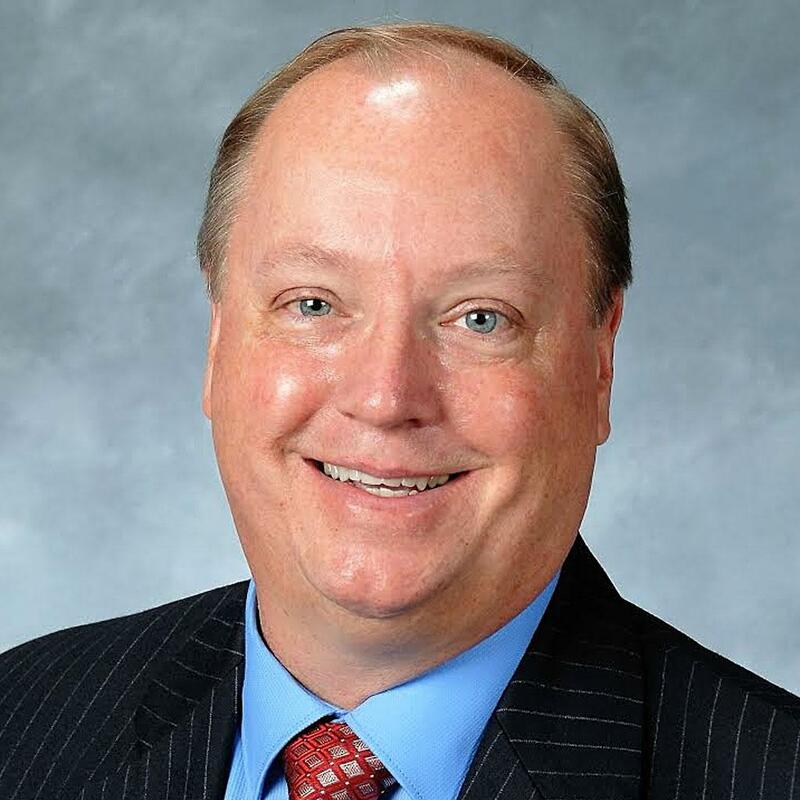 Jim Hagedorn is the Republican representative from Minnesota's 1st Congressional District in the U.S. House. Hagedorn was elected to the office on November 6, 2018. There are 435 Representatives, who sit in congressional districts which are allocated to each of the 50 U.S states. This is a list of the current Minnesota Representatives's of the United States House of Representatives (116th United States Congress).